For fans or users of marked decks, Vanishing Inc are pleased to be able to offer you the CWT Marked Deck by Chuang Wei Tung, featuring a marking done in a way you've never seen before. With this deck you can identify any card without seeing its face via "genuine code". 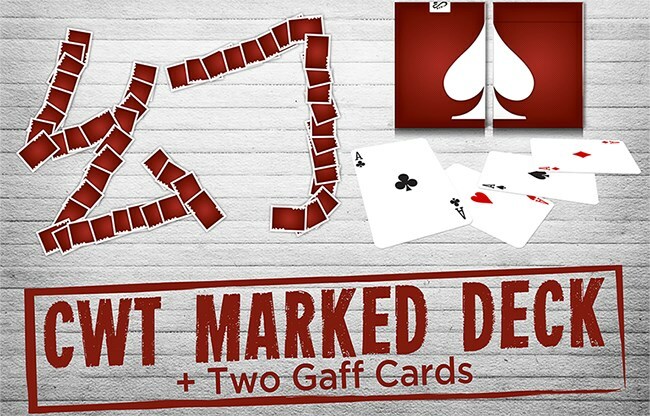 You can read the identifiers of the cards directly without having to mark the card yourself, and you can hand out the deck without fear of detection of the markings. 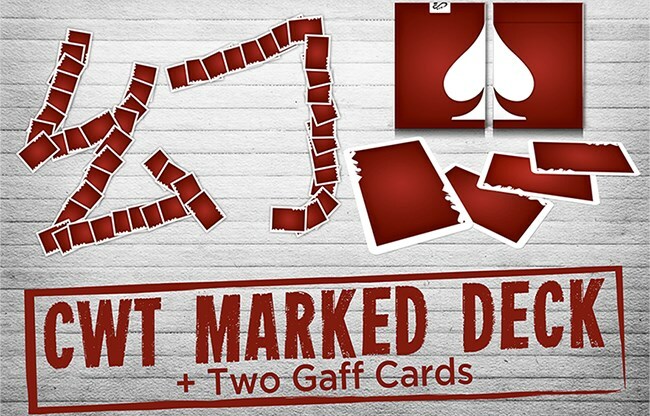 The markings are easy to learn and the design of the deck is new, fresh, and your purchase includes the CWT Marked Deck, extra gaff cards and online instructions.